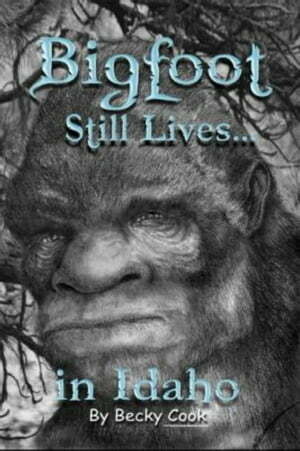 Collins Booksellers - Bigfoot Still Lives in Idaho by Becky Cook, 9781310053870. Buy this book online. Idaho is home to some incredibly beautiful mountains, scenic hills, and sagebrush covered desert. It is also home to the Bigfoot. Are they intimidating or friendly? How big are they really? What do they sound like? Read the book and find out for yourself.